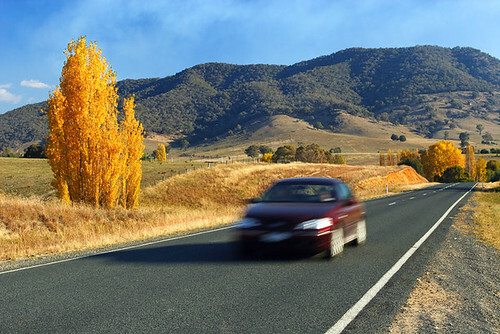 As many are aware, areas of Victoria in Australia have been devastated by bushfires during February 2009. 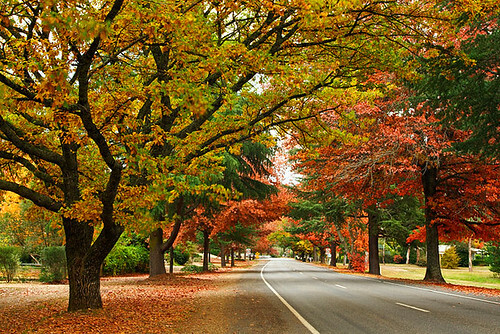 I’d like to show people how glorious the trees in Victoria are during autumn. 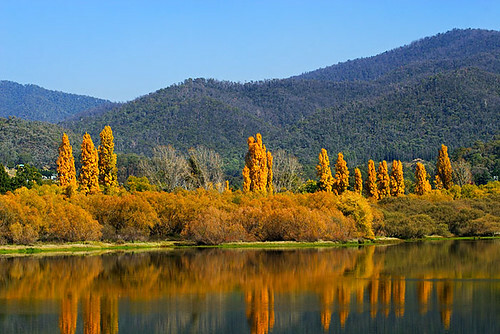 Soon, the deciduous trees in many areas of Victoria will begin to exhibit their beauty again and will attract tourists to view and photograph them. 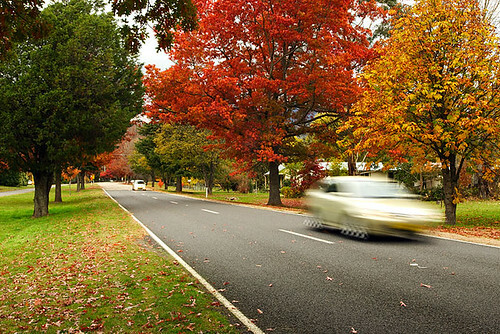 Consider a short break during autumn and enjoy Victoria’s glorious deciduous trees. 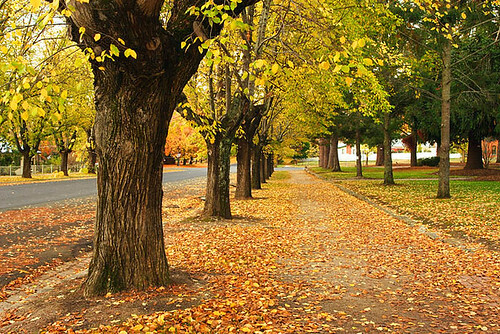 Here’s a small sample of photographs I took in Victoria during autumn in 2008. All images are clickable. 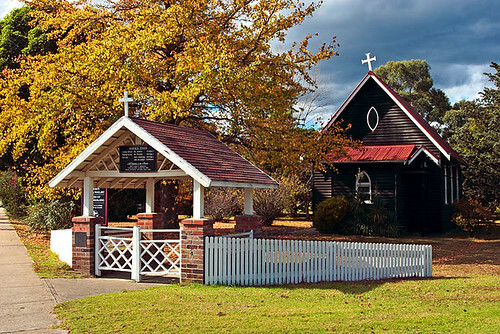 Merimbula is located on the far south coast of New South Wales, Australia in the region known as the Sapphire Coast. As part of my travels, I take photographs of scenes which can be used for greeting cards and these images are available for sale at RedBubble. Click on images to view product options and pricing. My souvenir cards of Australia series which include text on the face of the card can be found in my gallery at RedBubble.